For over 60 years, LANDAUER® has been the trusted provider of life-sensitive information in radiation protection for improved occupational and public health in the healthcare, energy and industry sectors. Today, over 2 million people in the world trust LANDAUER for the measurement of their exposure to ionising radiation. LANDAUER® provides innovating dosimetry services and products for workers exposed to ionizing radiation. 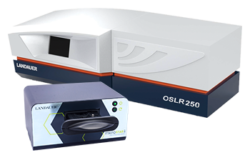 LANDAUER is the world leader in passive dosimetry. Over 2 million workers trust LANDAUER for their radiation protection. 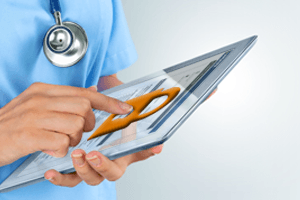 The solutions provided by LANDAUER meet your dosimetry requirements in accordance with radiation protection regulations. 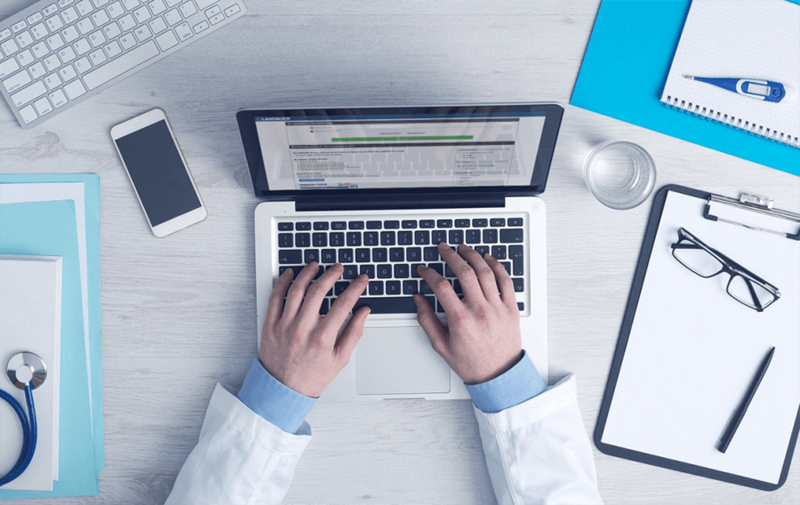 – Approved dosimetry monitoring: from supply of legal dosimeters to dosimetry results. 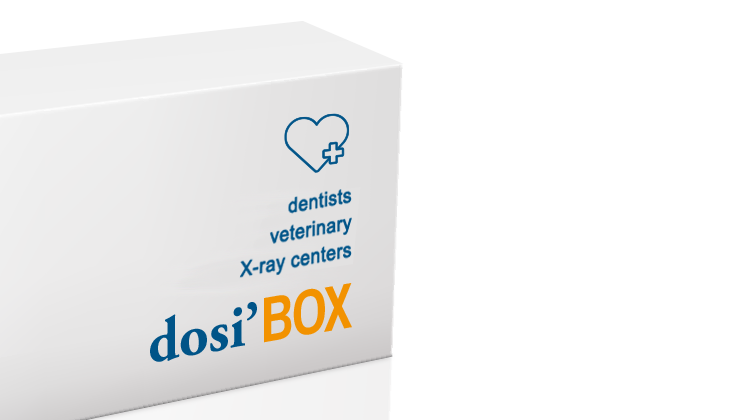 – Equipment: supply of OSL reader dosimeters and software for laboratories and hospitals providing dosimetry monitoring of workers and patients. 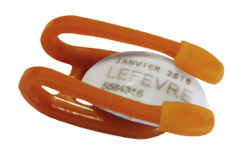 LANDAUER is a dosimetry laboratory approved by the ASN (French national authority for nuclear safety – Autorité de Sûreté Nucléaire) to perform individual monitoring of workers subjected to external exposure to ionizing radiation. 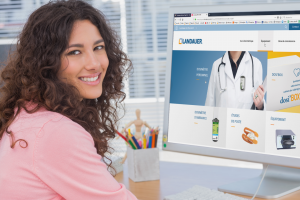 LANDAUER DIRECT®: Manage your dosimetry online easily and by yourself!